Social business is a demanding business model: social enterprises pursue social or environmental goals while also seeking long-term profitability and they face many challenges. 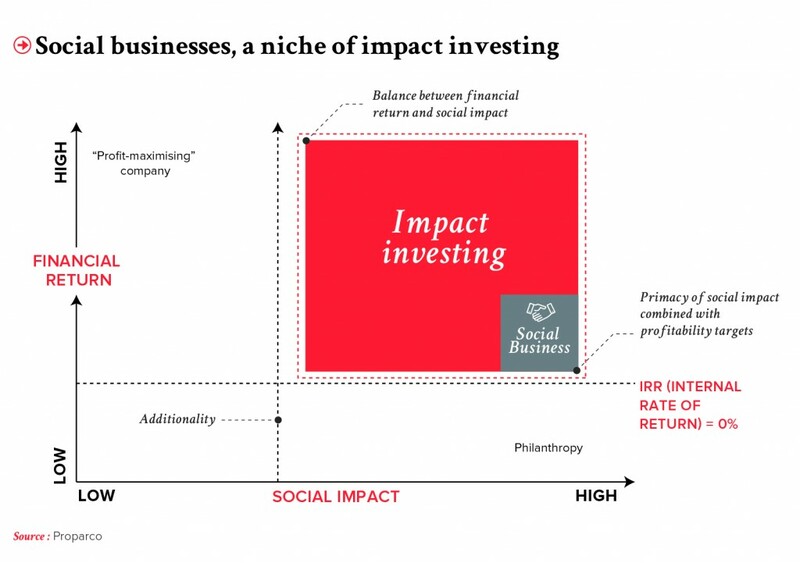 In the wide- ranging ‘impact investing’ sector, it is vital that the social businesses are able to structure and differentiate themselves, both to attract investment and to boost their impact. Despite the involvement of the international community and extensive multi-actor engagement, guaranteed access to essential goods and services is still a long way off for the world’s poorest populations. 1.5 billion people do not have reliable access to clean, affordable electricity; more than a billion lack drinking water or adequate health facilities; access to existing treatments for infectious diseases such as HIV/AIDS, tuberculosis and malaria is still very limited; and 70% of all children around the world not attending school live in Southern Asia and sub-Saharan Africa (Acumen, Hystra, WHO, 2014). Public funding alone cannot tackle all these challenges and while the private sector is already a significant funding source of development, there is a need for new sources to be harnessed so that wider approaches can be developed, ‘workable’ solutions disseminated, and innovative responses devised that will benefit the very poorest. Working alongside the public sector, which plays a vital role in all these areas, investors and social enterprises face the challenge of developing capacity to meet this global demand for goods and services at affordable prices. The business world has many different terms for enterprise with a social or environmental focus, including “the social and solidarity economy”, “social entrepreneurship”, “bottom-of-the-pyramid initiatives”, “the inclusive economy”, “impact investing” and “social business”. However, while these terms appear to refer to the same concepts, they need to be differentiated. “The social economy” is an established term that represents a global attempt to combine economic activity and social benefits. This movement has produced different kinds of business, including cooperatives and mutual societies. Since the late 1990s, traditional private sector businesses have increasingly been embracing environmental and social issues, initially by focusing on controlling their environmental and social risks, and subsequently by incorporating notions of sustainable development and corporate social responsibility (CSR) into their organisation. At the same time, the financial sector has been creating “socially responsible investing” (SRI) tools – new investment vehicles that enable investors to monitor how their assets perform in social and environmental terms. Clearly however, some CSR practices and SRI-labelled products are designed more to ‘do no harm’ than to actually solve current societal problems. More generally, the “social economy” has not grown as expected and remains marginal in economic terms. This has given rise to the concept of “impact investing”. This term was coined in 2007 and, according to the Global Impact Investing Network (GIIN), it means “investments made into companies, organisations, and funds with the intention to generate social and environmental impact alongside a financial return.” A wide range of stakeholders, representing cultures and objectives as diverse as pension funds and NGOs, use this term. 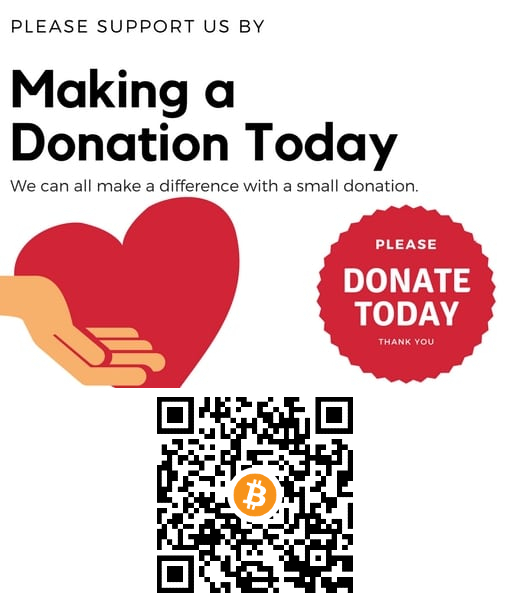 It is also used both by those seeking to serve vulnerable populations and pursue primarily social goals (“impact first” stakeholders), and by financiers from the traditional private sector, whose main aim is to access new markets (“financial first” stakeholders). 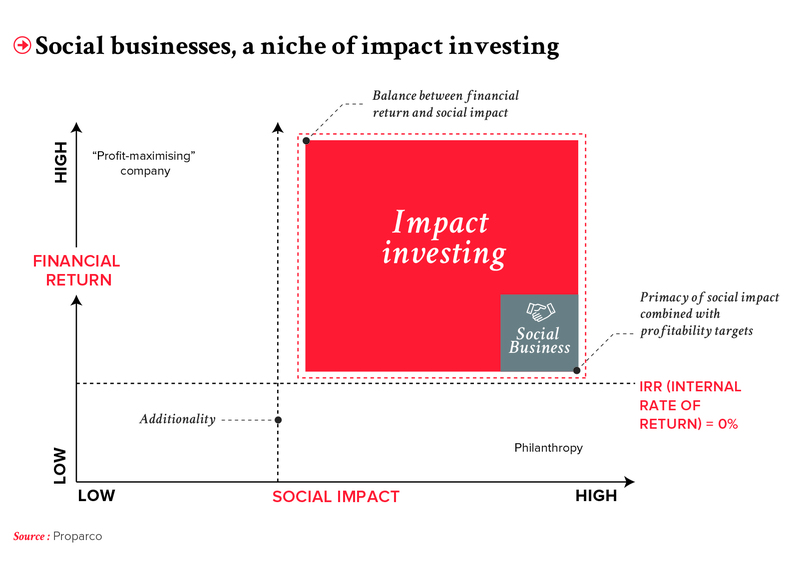 In this model, “social business” is a sub-set or niche of the wider and more diverse concept of “impact investing” (FIGURE), although its definition remains relatively vague. Tackling the challenge of access to essential goods and services relies on large-scale mobilization of funding. The recent development of impact investing therefore represents a genuine opportunity – providing that such investment is structured and avoids the trap of ‘social washing.’ This is important because any mismatch between investors’ expectations and companies’ actual social and financial performance is likely to create mistrust among investors. It is therefore essential to clarify and distinguish between stakeholders’ differing levels of social and financial expectations of the projects in which they intend to invest. Those in the financial sector expecting such investments to be highly profitable must be able to easily select “financial first” projects; by contrast, those prioritising social returns must be able to channel their investment into “impact first” projects. The fact that it is difficult to identify these different types of projects and investments is currently hampering growth in the sector. And in the absence of any authoritative standardised classification, the minimum that is needed is a set of selection criteria that enables investors to distinguish between projects. There is a consensus around a few aspects of what constitutes a social business. Social businesses formally pursue social or environmental goals above all others and operate according to a long-term economic model that does not rely on subsidies. Social enterprises take on both private sector forms (as companies, cooperatives or social investment funds) and voluntary sector forms (as NGOs or foundations). There are also ‘secondary’ criteria, which include their governance arrangements, how they allocate their profits, their legal status, the importance they attach to innovation, and whether their economic model is transferable and has the potential to operate on a wider scale. 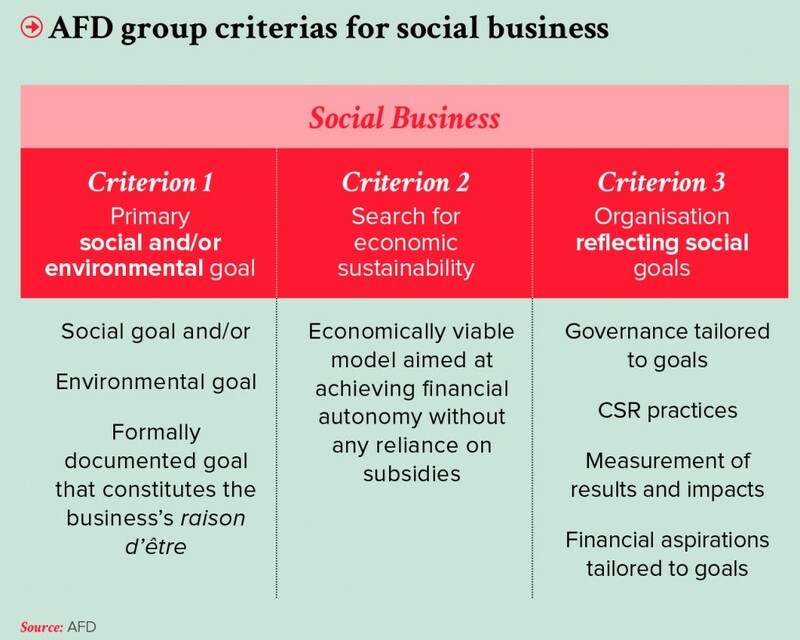 The Agence Française de Développement (AFD) Group has sought to qualify the most demanding business model – “impact first” business – as “social business” by identifying three defining criteria. The first two broadly mirror the definitions in common use, however the third arises directly out of Proparco’s experience as an investor. This criterion reflects the coherence that should exist between the organisation’s economic activity, governance, practices and social/environmental aims (FIGURE ): for example, a company’s mission should be formally written into its Articles; it may set up a committee that reports to the Board of Directors to monitor social performance; and remuneration should be geared to impact goals. The issue of definition is crucial as it enables the differing levels of financial and social goals represented by sector stakeholders to be identified. Moreover, greater clarity in this area will enable investors to identify projects that best meet their own needs. Defining, categorizing and structuring can only benefit investment. Issues of definition also underline the ongoing conflicts in the sector between social goals and profitability. By their very nature, social enterprises face a conflict between financial performance and social performance. Although there may be a virtuous circle in which these goals are actually the same – for example, where the enterprise can make itself more efficient by pursuing social goals and deploying good CSR practices, especially with regard to respect for both customers and employees – trade-offs are often required between these goals, particularly in the case of young businesses that are still seeking to establish long-term economic viability. These conflicts reflect those in the sector itself, where there is a very real risk of making over-ambitious promises to investors. It is not credible to promise both a big social impact and a substantial financial return – and to do so is also very risky. The enterprise risks sacrificing the social mission it originally embraced in favour of profitability – and suffering “mission drift” – or restricting its target group from the outset to what is achievable, i.e., a less demanding group in terms of its demographic make-up (poor populations as opposed to middle-class ones) or its geographical profile (urban versus rural areas). If a social enterprise is to maintain its credibility and its specificity, it must not dilute the social and environmental objectives of the projects it undertakes. There may also be conflicts between differing social goals, such as quality and accessibility of service. Provision of a quality service is linked to the goal of providing that service to the greatest number of people at an affordable price. To meet both of these aspirations, social business models make use of traditional cost-reduction levers – economies of scale, service standardisation, etc. – or rely on technological and organizational innovation to enable them to optimize the cost of their service without compromising on quality. It is just as important to measure and monitor social impact as financial impact to enable social enterprises to manage their performance and investors to gauge and compare the performance level of different types of projects. There is no shortage of measurement and evaluation methods and tools (sets of indicators, standardized externalised tools, ‘robust’ impact studies, etc. ), and in the face of such complexity, there is a strong temptation to adopt a “one-size-fits-all” standard. However, it would be both reductive and risky to go down that road: any individual method may be appropriate at a given point in the life of a project, however the sheer range of sectors, social goals and corporate models often requires specific indicators. Moreover, if a measurement system is to help track social performance, it must be fully integrated within – and tailored to – the enterprise’s working methods. The sector’s complexity cannot be “boiled down” to a single standard although it would be useful if public institutions were to encourage guiding principles that could be applied to social business. Having a shared vocabulary would enable impact to be compared, social performance to be gauged appropriately and the sector to be segmented accordingly. It is still unclear how extensive the market is for social business enterprises and social investment funds. The value of global investment in the broad area of impact investing is open to debate, with estimates heavily dependent on definitions. The most recent assessment by GIIN puts investment in 2012 at USD 8 billion, with a total of USD 9 billion estimated for 2013. Adopting a narrower or more rigorous definition of “social business” suggests that the sector is growing but puts its current value in hundreds of millions – rather than in billions – of dollars. However, there are major regional differences: social business in India and some African countries (particularly Kenya) has already reached a certain level of maturity. Ultimately, social business currently remains a sectoral niche, and only a relatively small number of social enterprises have genuinely been able to scale up their operations. However, that should not downplay the benefits the sector offers, including its ability to serve as a laboratory for social innovation. Development banks and social funding institutions have a vital role to play in structuring the sector. With their vast experience in the microfinance and climate financing sectors, these institutions are well placed to support the sector as it grows and they could position themselves in a range of areas: financing innovation in risk-sharing ventures (risk capital) and longterm investment; developing the social business ecosystem by creating market infrastructure (‘incubators’, forums, information platforms, and professional associations and networks); helping to establish new social enterprises with proven business models; and helping to promote the introduction of rigorous methods for measuring impact. According to an OECD report (OECD, 2014), global Official Development Assistance (ODA) totalled USD 134.5 billion in 2013, but direct foreign investment in developing countries in the same year was USD 758.2 billion. 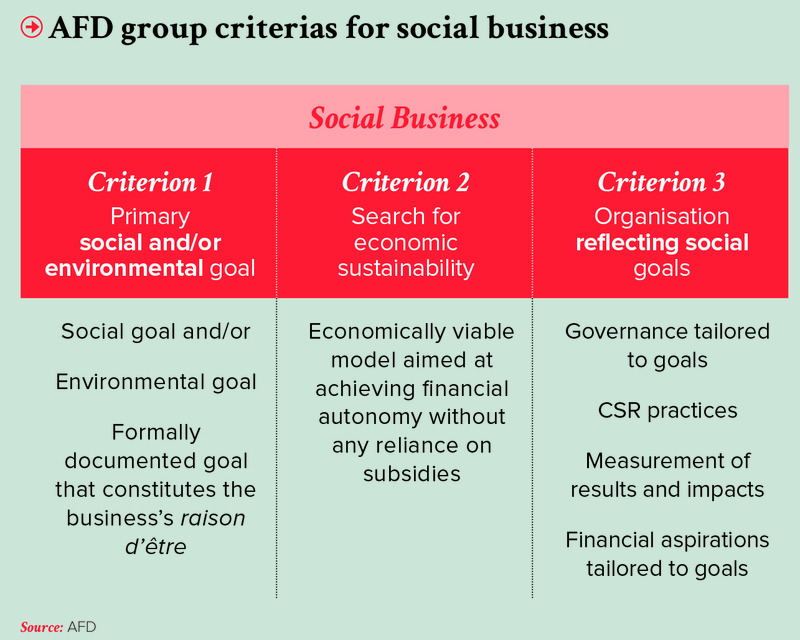 B-Analytics’ – GIIRS Rating scheme for investment funds – and the Social Business Scorecard (SBS) in the social business area, set up by the CERISE platform, are the two most successful initiatives so far. IRIS is a platform bringing together a range of sectoral indicators for measuring the financial, social and environmental impact of companies in the impact investing sector (https://iris.thegiin.org/about-iris). B-Lab offers standardised methods for measuring the impact of projects carried out by companies with a social mission (http://bimpactassessment.net/about-b-impact).